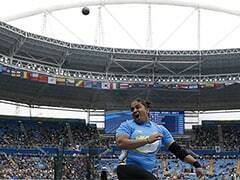 Hima Das was disqualified from the Asian Games 2018 200 metres semi-final after a false start. Promising sprinter Hima Das has alleged that her disqualification from the Asian Games 2018 women's 200-metre semi-final due to a false start was the result off the 'tremendous pressure' put on her by two unnamed persons from her native state of Assam. In a video shared on some Facebook accounts, Hima Das speaks about a urine sample allegedly collected from ahead of the race and hinted at a possible conspiracy to implicate her in a doping case, which added extra pressure on the athlete. 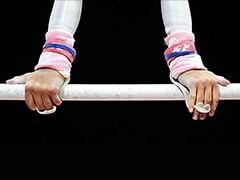 "I was disqualified because I was under tremendous pressure. 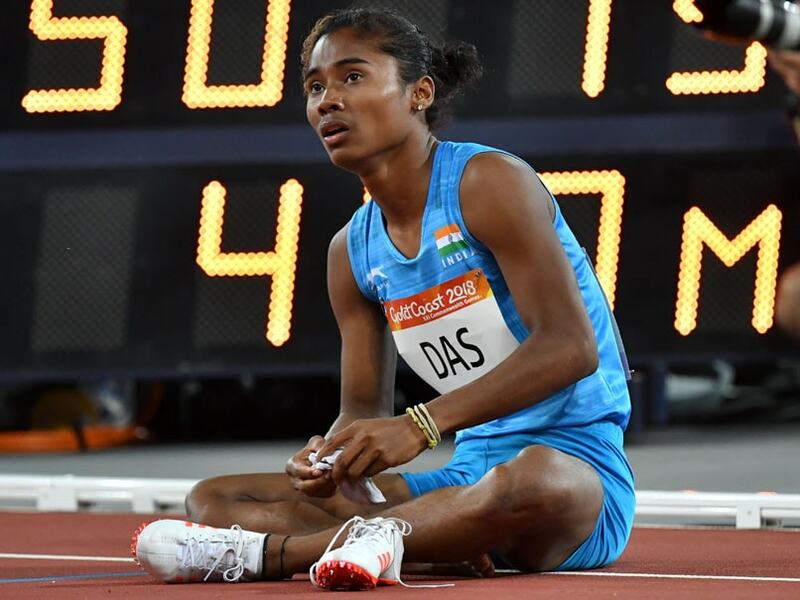 I beg you (two unnamed persons) to refrain from making controversies," Hima Das says in the video, speaking in Assamese. "I was under tremendous pressure. No player should go through such pressure. Certain statements has affected me...put in pressure. I will not take names...but there are two persons from Assam due to whom I was under tremendous pressure. "My sir (coach Nipun Das) will speak about it...I have told them," said 18-year-old. "I felt like I have done something... please stop all these controversies. More players are coming in the near future. I want to tell the people of Assam, especially those two persons, don't do controversy," she added. "She is very hurt by what has happened. I request everyone to keep blessing her and say positive things," coach Nipun Das, who is also in Jakarta, stated in the same video. Hima Das had won the silver medal in the 400 metres. Hima broke a 14-year-old 400-metre national record in the Asian Games semi-finals when she clocked 51.00 seconds on August 25. The previous national record was set by Manjit Kaur (51.05s) in Chennai in 2004. In the semi-finals, Hima ran with Bahrain' Salwa Naser who finished the race in 50.86 seconds. Hima, popularly known as the Dhing Express, created history after clinching gold in the 400 metres at the IAAF - World Under-20 Athletics Championships in Tampere, Finland in July. Hima took only 51.46 seconds to claim the top position. She hails from Kandhulimari village in Dhing, Nagaon.